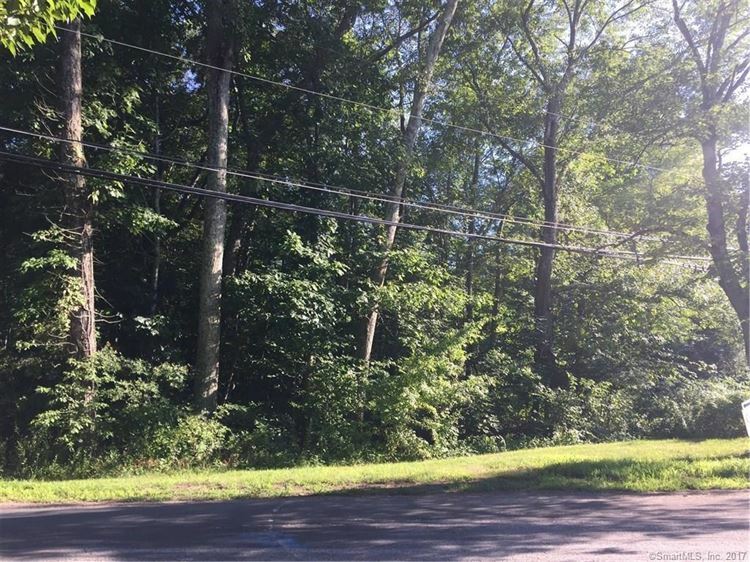 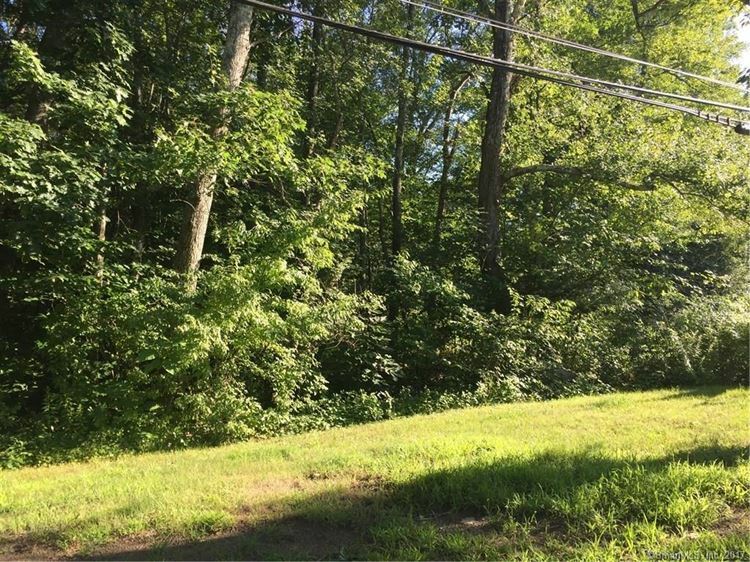 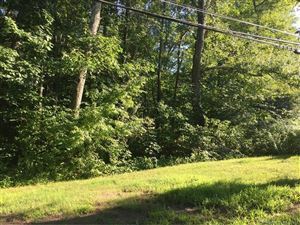 0 Deepwood Drive, Hebron, CT Residential Lots Property Listing | Realty Seven, Inc.
Lake Views! Level Lot! 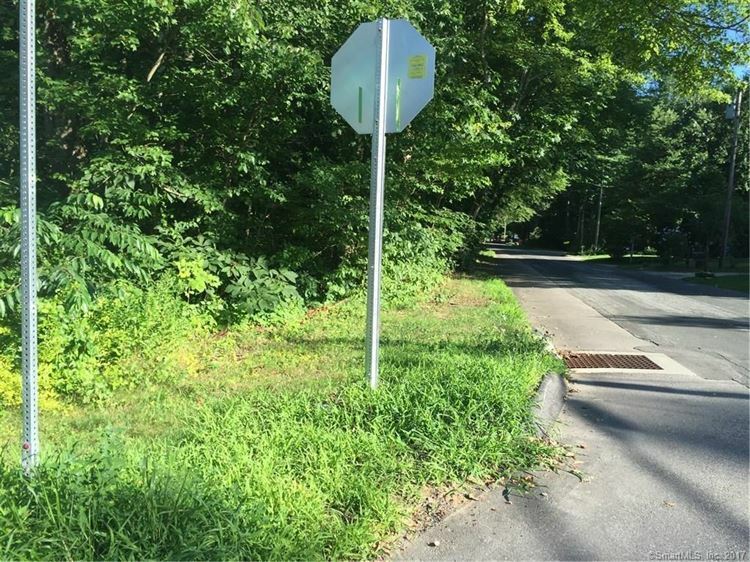 Use our Builder or Bring Your Own! !